When looking at loft conversion or house extensions builders in Hanwell, Loft Conversion London is the contractor you can trust. 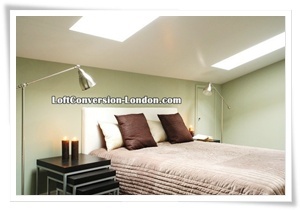 At Loft Conversion London we do exactly what we say. Our speciality is loft conversions and that's it.